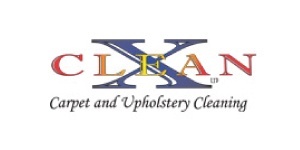 CLEAN X CALGARY CARPET CLEANING is a professional Calgary carpet cleaning company that is locally owned with several years of experience. They offer both personal and commercial cleaning. Please present your Preferred Partners card at the time of booking.